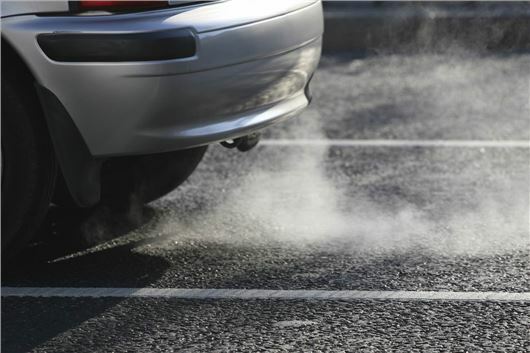 The European Commission (EC) has confirmed that it will tighten regulations in order to prevent car manufacturers from cheating emissions tests. The announcement comes in the wake of the Volkswagen emissions test scandal, although the EC claims to have been overhauling procedures long before that. "The proposals will make the testing of vehicles more independent and increase surveillance of cars already in circulation, and combined with a greater European oversight will strengthen the system as a whole," says an EC statement. It goes on to claim that the current system is "based on mutual trust" because once a car is type approved in a European country it can be sold freely throughout the EU. The new so-called EU Type Approval Framework will maintain this principle, but will now include various measures to prevent another manufacturer from blatantly cheating the test, as Volkswagen did. Spot checks on all models and in all countries, with the EC now obliged to provide regular reports of the spot checking. Peer reviewing of checks and reports from so that each member state is accountable to others. Investigation of any possible conflicts of interests between testing bodies and the manufacturers themselves. Significant fines for manufacturers caught cheating. Most pertinent to the Volkswagen scandal, the EC is cracking down on cheat devices too – already illegal, of course – by demanding access to a car’s software systems for investigation by external authorities. In addition, a new measure called Real Driving Emissions requires car manufacturers to explicitly state how they’re reducing real-world CO2 and NOx emissions – a transparency measure that the EC claims will make it especially difficult to get around emission requirements.